Samsung Galaxy S10's 5G model can have 12 GB RAM and 1 TB storage - mobilereview.online - The Ultimate resource for mobile phones reviews, specification, information. If a claim is correct, then the Samsung Galaxy S10 smartphone is going to be very special. Samsung's next flagship smartphone is reported to have 12 GB RAM and 1 TB onboard storage. 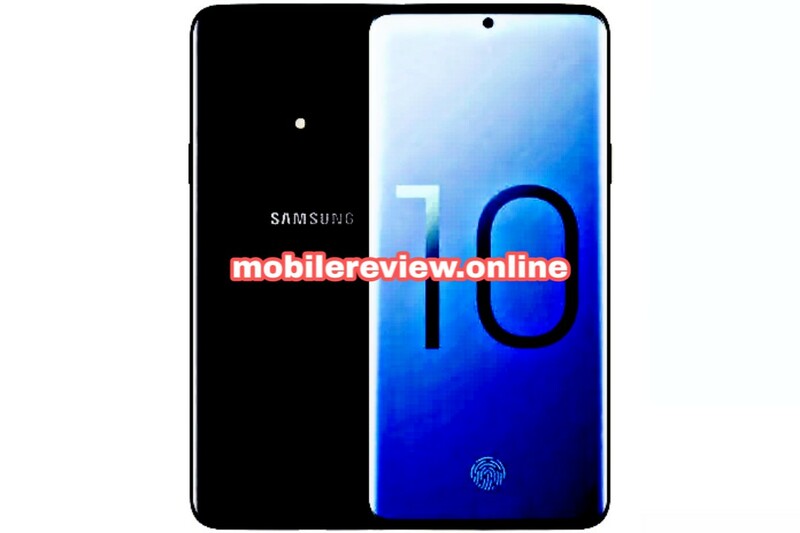 This will be the 5G model of the Samsung Galaxy S10 Recently, this information came out about the 10th annual model of the South Korean company. In the company this 5G variant is being called as "Beyond X" and it can be brought with a 6.7 inch display. There is also a total of 6 cameras expected in this phone. Samsung officially launch this version of its Galaxy S10 with three other models in February next year. However, the 5G variants will be offered only after the 5G network is available to the public. ITHome has quoted a report from Hong Kong-based GF Securities that it plans to launch Samsung's Galaxy S10 with 12 GB RAM. There is also news of having 1 TB onboard storage in this smartphone. However, it is unclear whether this storage can be increased through the microSD card. Samsung Galaxy S10 can be made available in White, Black, Yellow and Green colors. Some of these may have a gradient color. Apart from this, there may also be a Ceramic Edition model. Companies like Essential Phone and Xiaomi use ceramic build to give them a better experience. Samsung has news about bringing two new Galaxy S10 variants. Samsung phones with SM-G973 and SM-G975 models come with 5.8 inches and 6.44 inch display, respectively. The SM-G 973 model can come with two cameras and the other model claims to have three cameras. At the same time, the Galaxy S10's 5G model had 6 cameras reported. It can have 4 rear cameras and two selfie cameras. Apart from this, the reverse charging feature is also expected to be given. At the same time, there is expected to be an in-display fingerprint sensor in the powerful variant of the Samsung Galaxy S10.